We’re headed north of the border for Shanuka‘s latest drop. 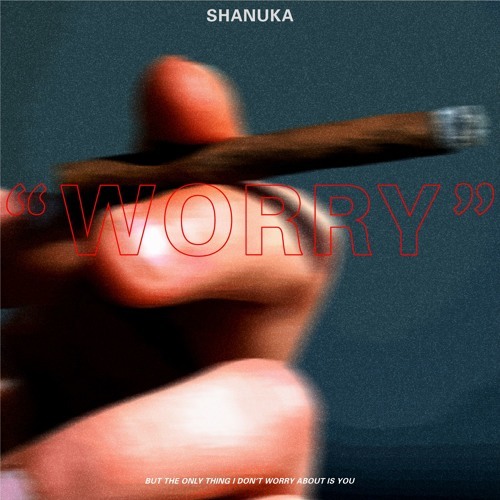 The Toronto based artist has released a bundle of chill, lo-fi R&B records throughout 2018 and her latest drop ‘Worry’ is another gem. The song really gives off a spacious soul feel vocally and it brings me to the same place as Snoh Aalegra‘s music. The song is about worrying, which seems to be something everybody has in common as a human being in 2018.